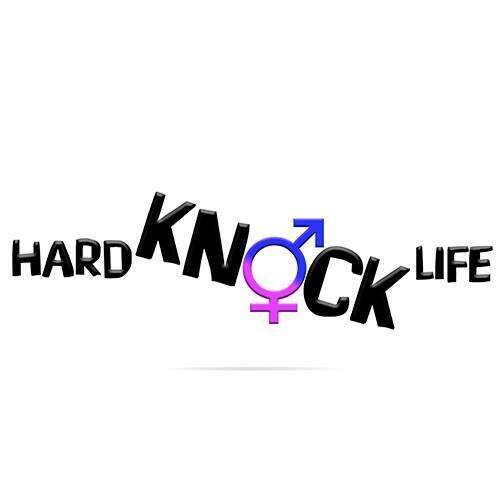 What started out as just an idea has now become reality for the multi talented actor, writer and now director, Laree Gadenne, is launching her new TV sitcom ‘Hard Knock Life’. 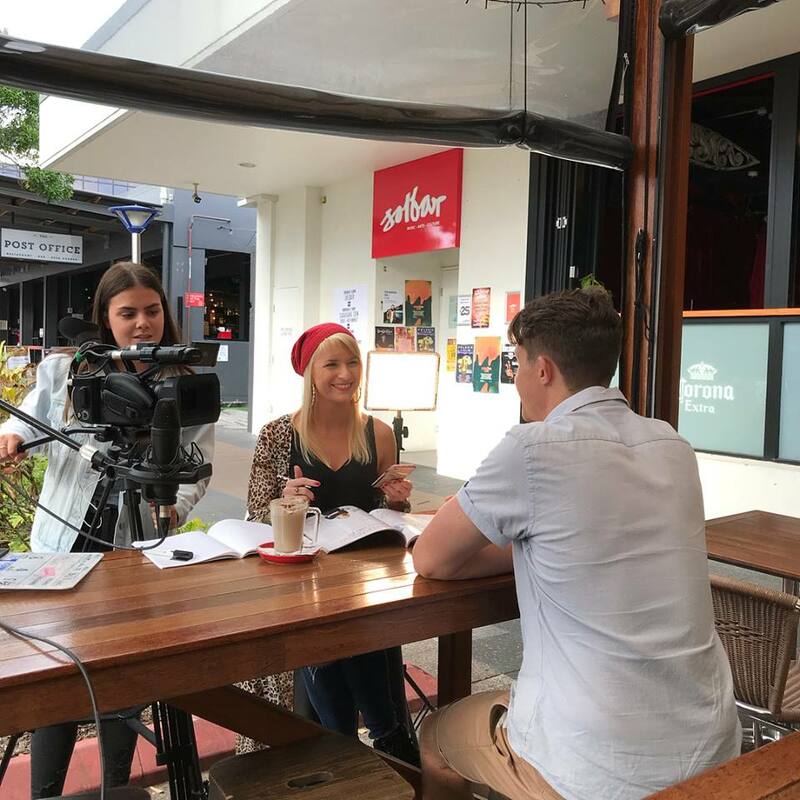 The series was created and developed on the Sunshine Coast and part of the series will be shown at the official red carpet premiere event on the Wednesday evening the 17th April 2019 at the Solbar’s Playhouse theatre. 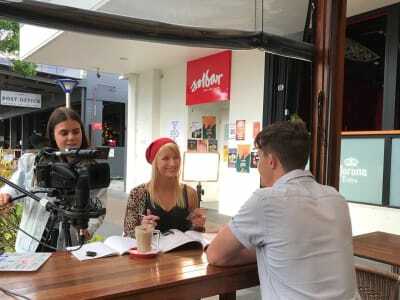 The premise of the 6 part series explores the ups, downs and jaw dropping moments of love, life and relationships as it follows 4 main characters; Ella (played by Laree Gadenne), Maddy (Mollie Maher), Callum (Daniel Goodwin) and Blake (Kurt Menary). The characters reveal their previous experiences from those ‘weird’ first date moments, to stage 5 clingers, heartbreaks and everything in-between which is all intertwined with comical twists that will leave you speechless. The stories and characters have been derived from true personal experiences and friends. “We’ve all got that one ‘friend’ who’s been through something similar in their actual lives”. Laree wanted to showcase some of the funny stories and shock moments in relationships from real life stories. Be the first to watch some of the episodes of the comedy tv series Hard Knock Life created on the Sunshine Coast. Enjoy a red carpet event full of laughs and entertainment as we get up close and personal with the cast and crew. 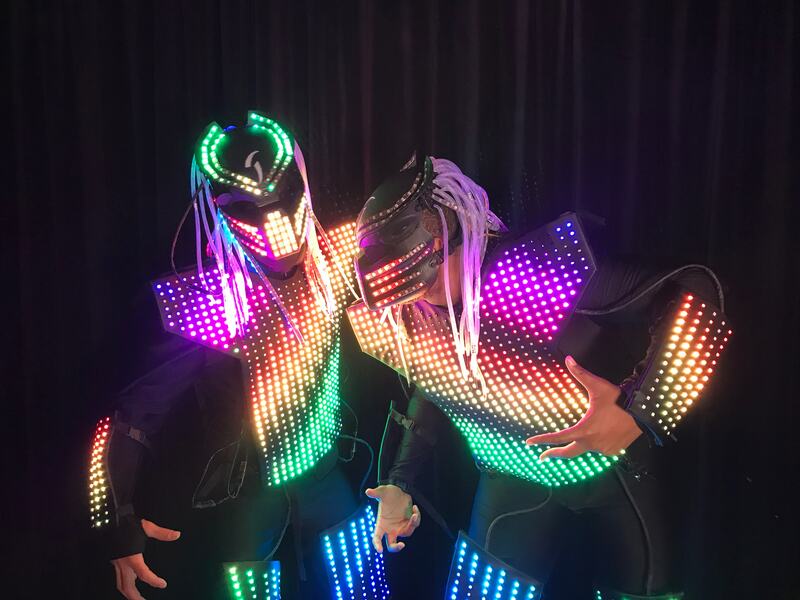 There will also be special guest Sydney Dj 'Predatorz' joining us for the event.